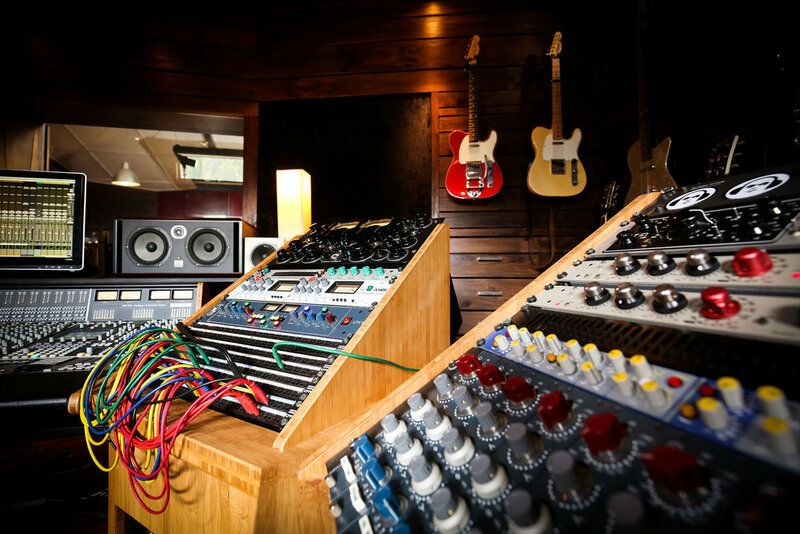 Generations of musical knowledge have made Red Moon’s tracking room one of Australia’s best: The console and recording equipment were acquired from Barry Palmer’s leading Melbourne studio (Hunters and Collectors, The Mavis’s, Vika and Linda, The Badloves, Shihad). 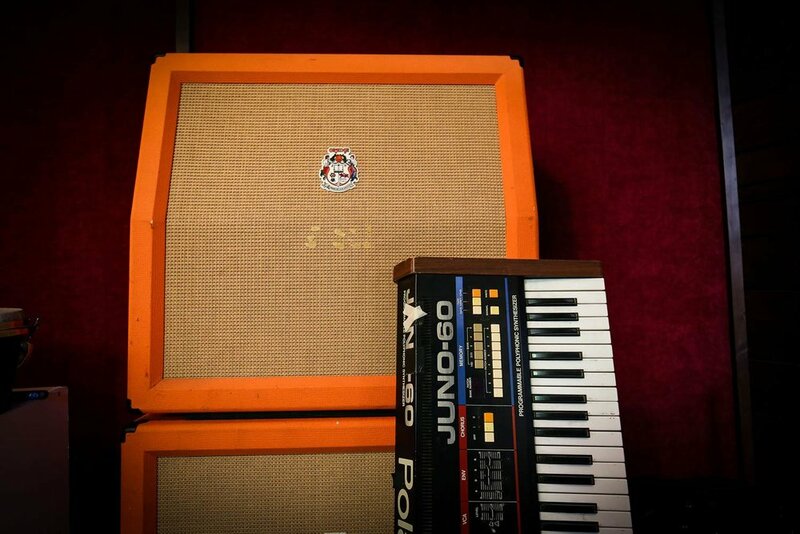 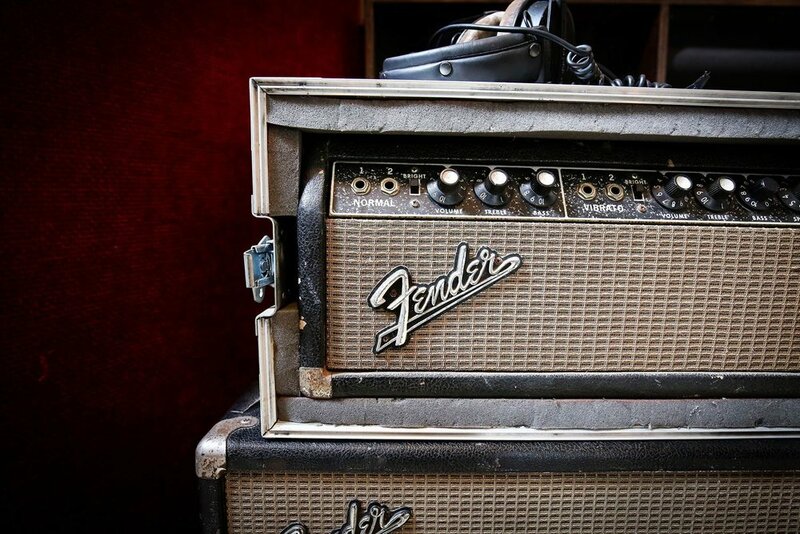 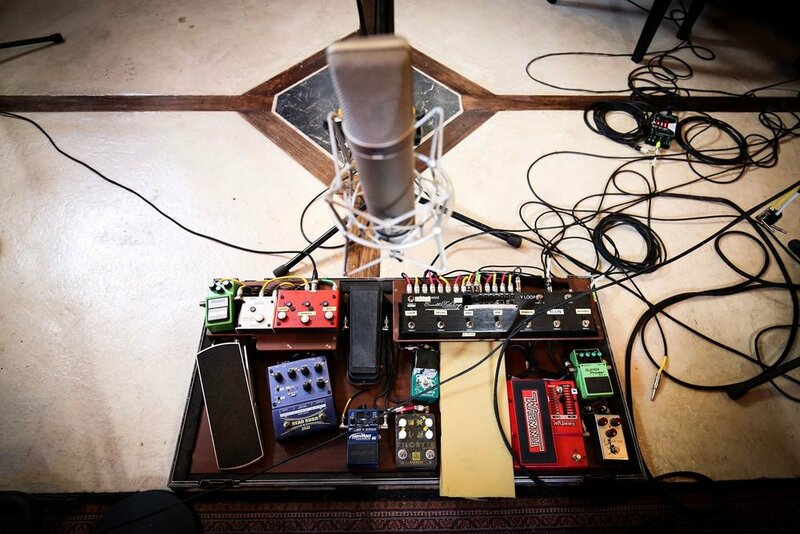 Since then, a staggering collection of guitars and amps has found its way to the studio, many co-owned by best friend and long-term collaborator Dan Sultan. 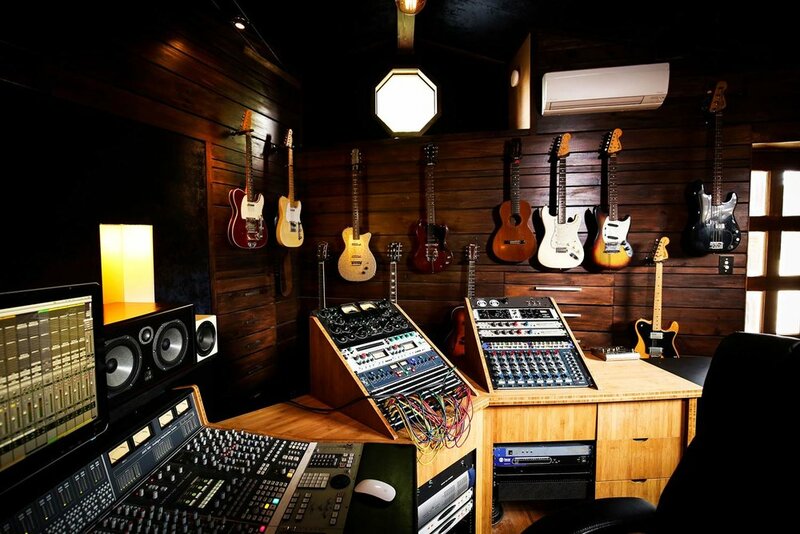 A beautiful collection of guitars including Fenders, Gibsons, Gretchs, Martins and more.